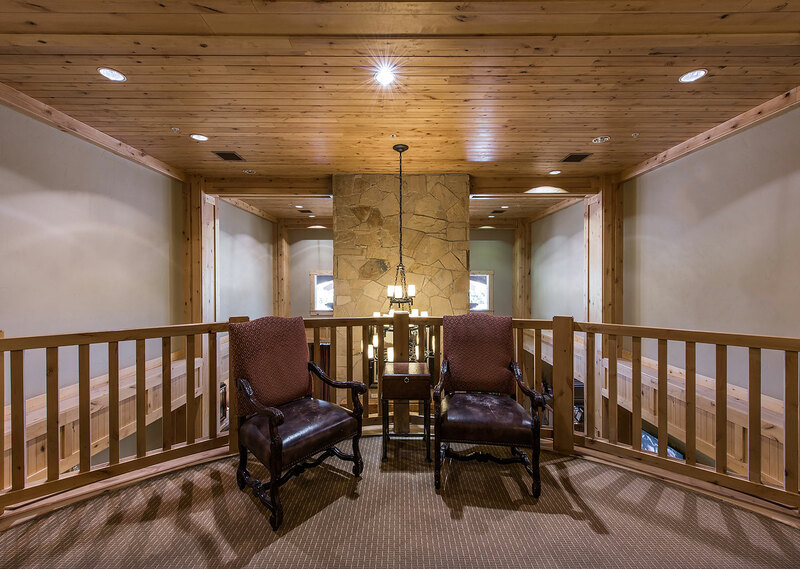 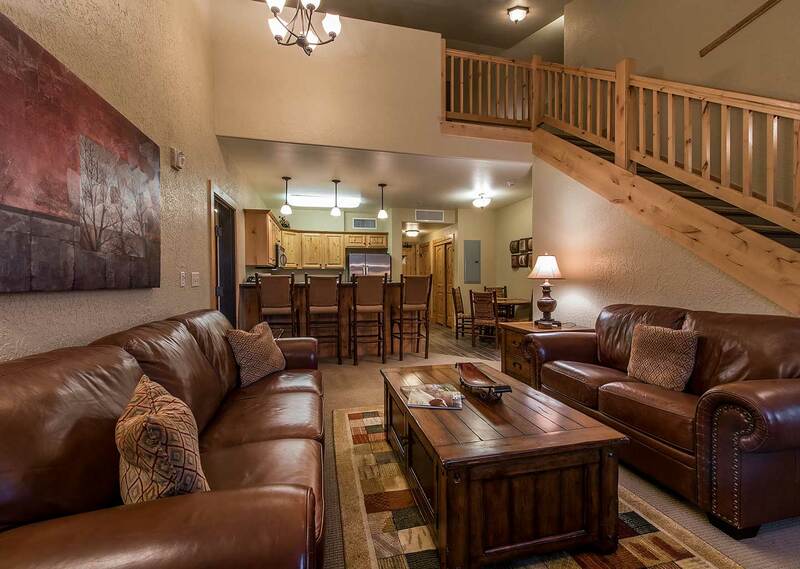 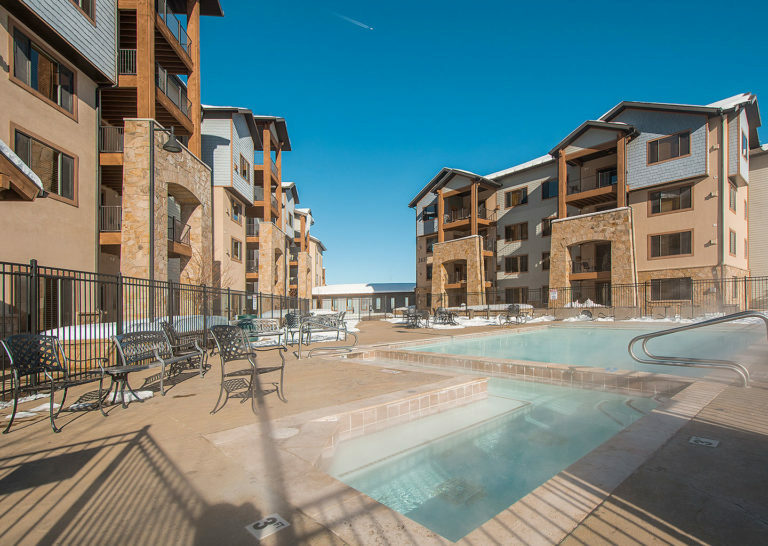 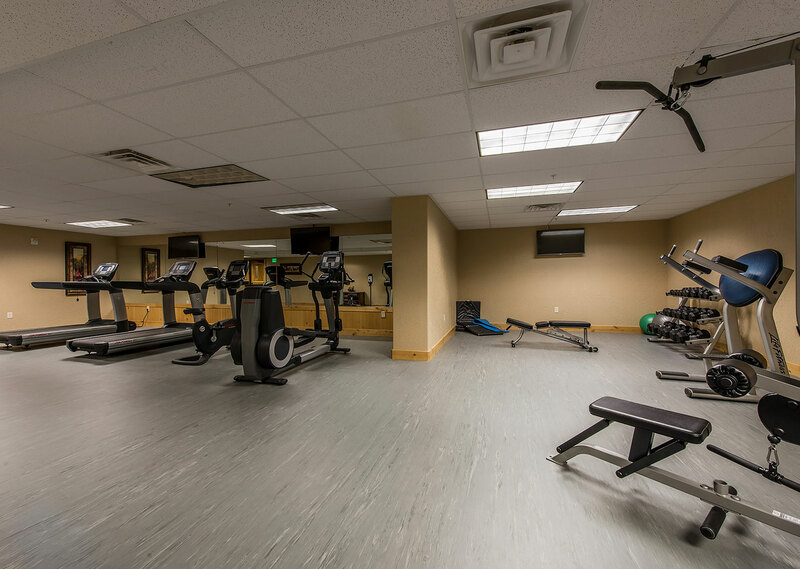 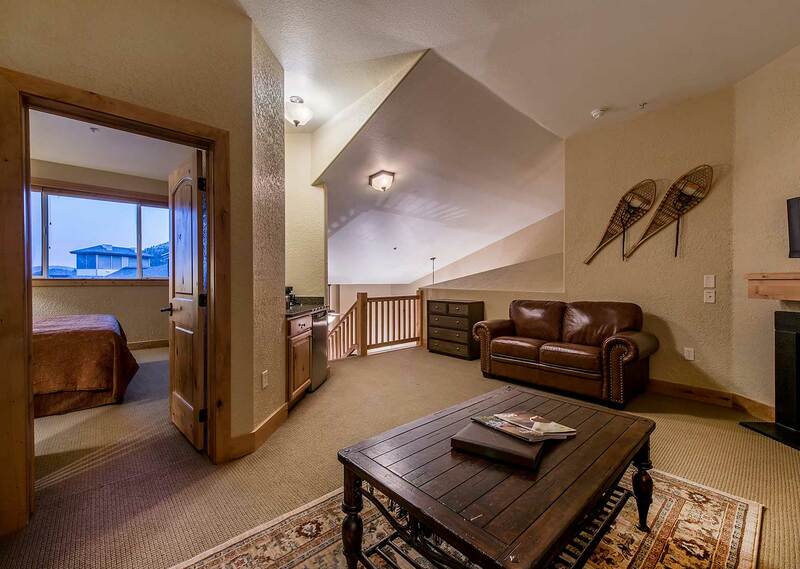 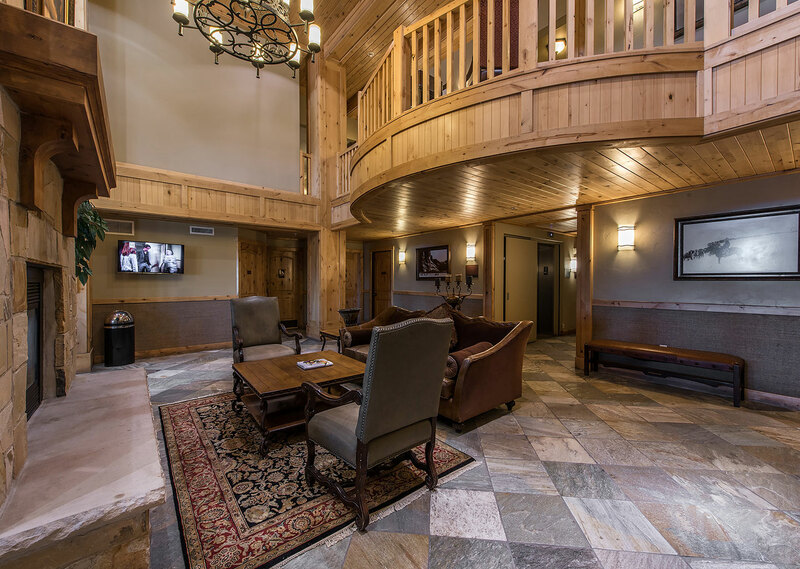 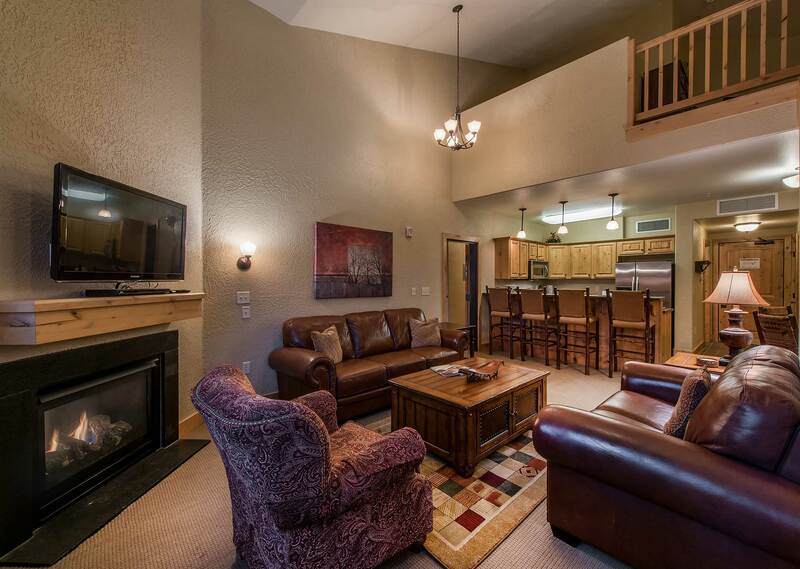 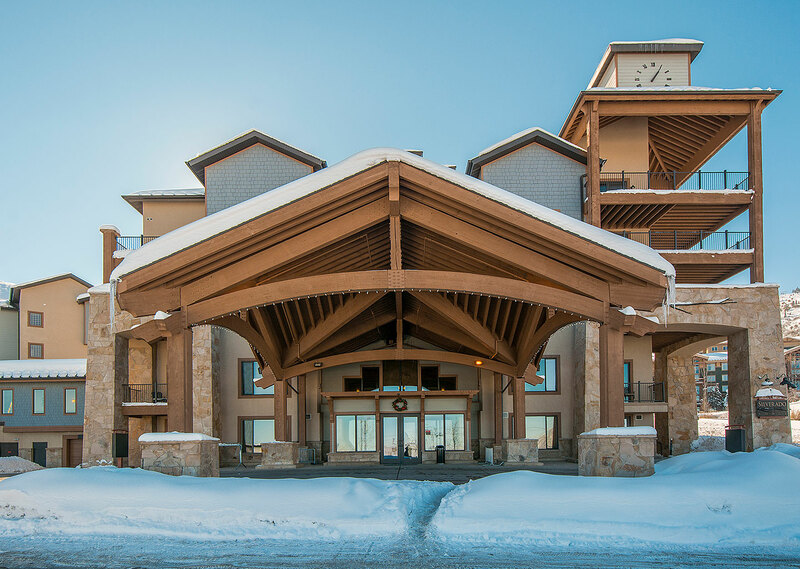 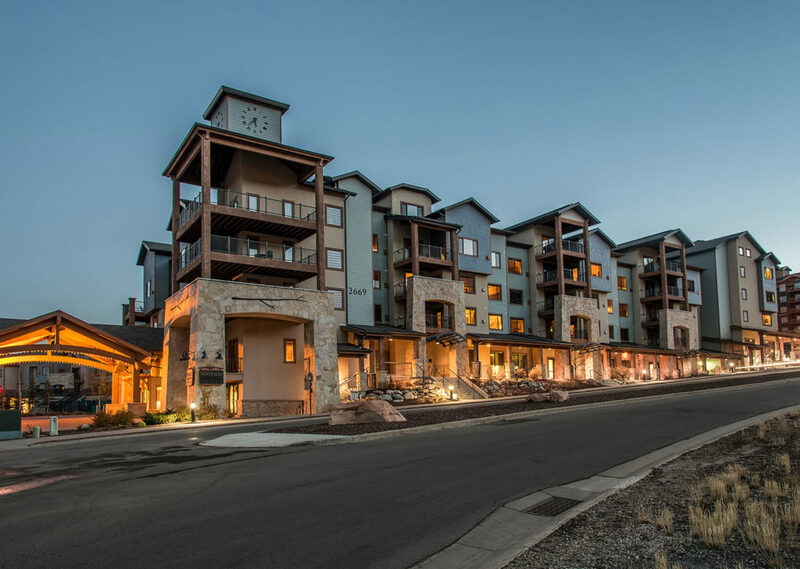 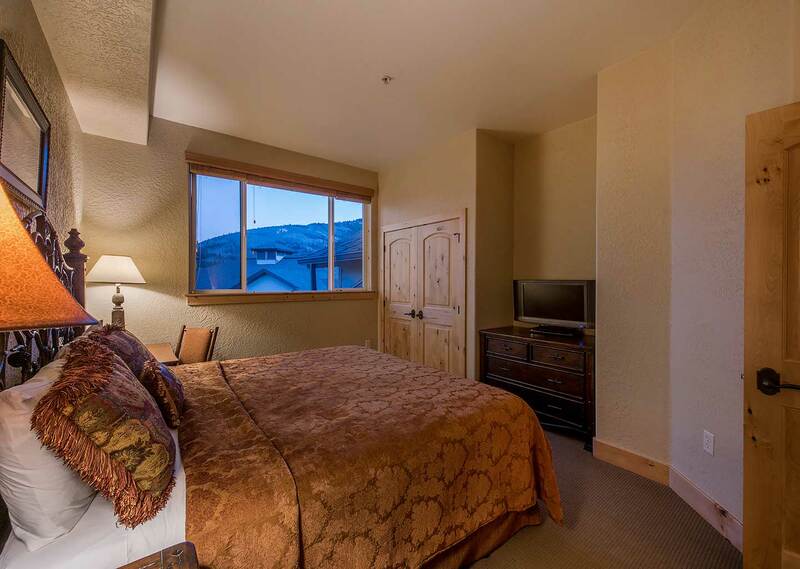 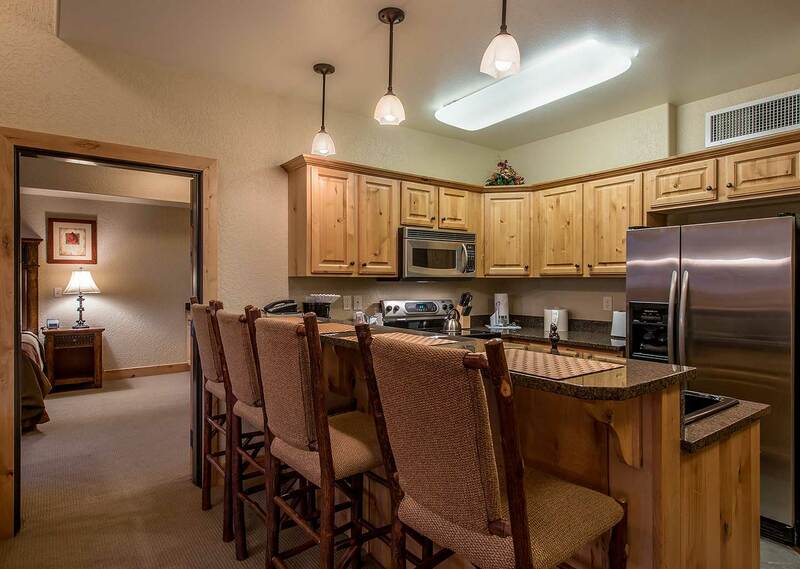 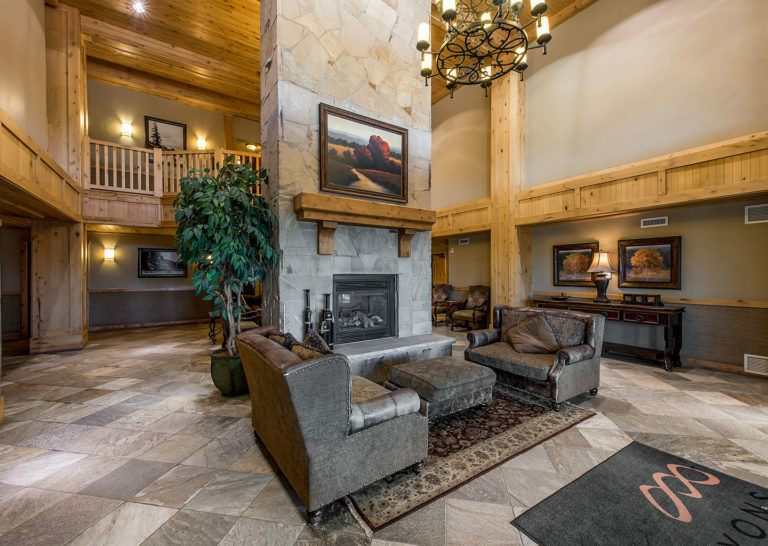 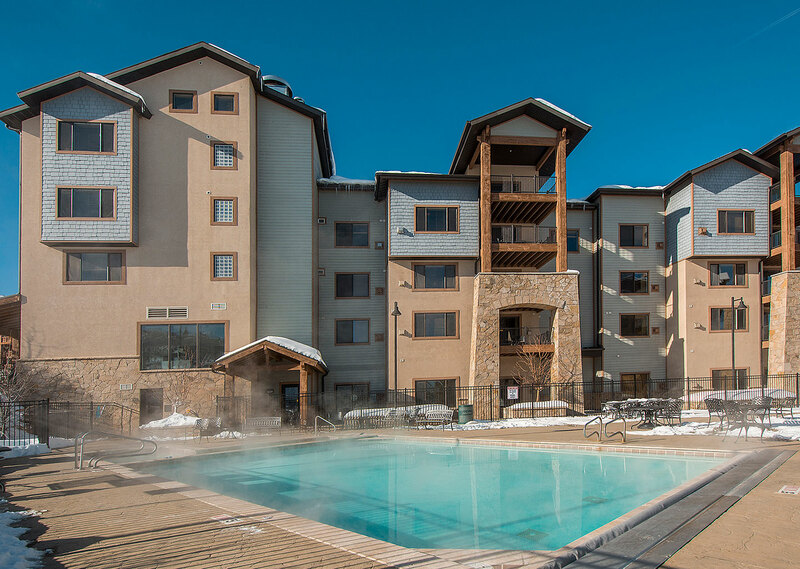 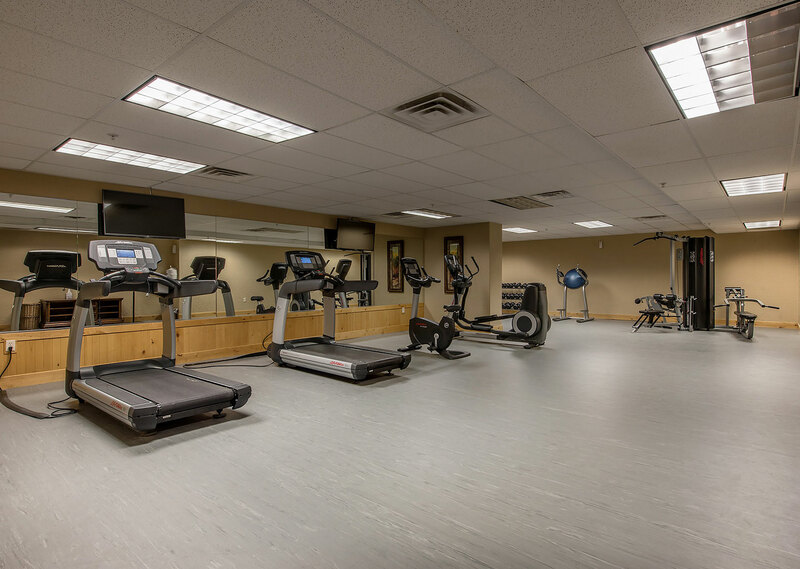 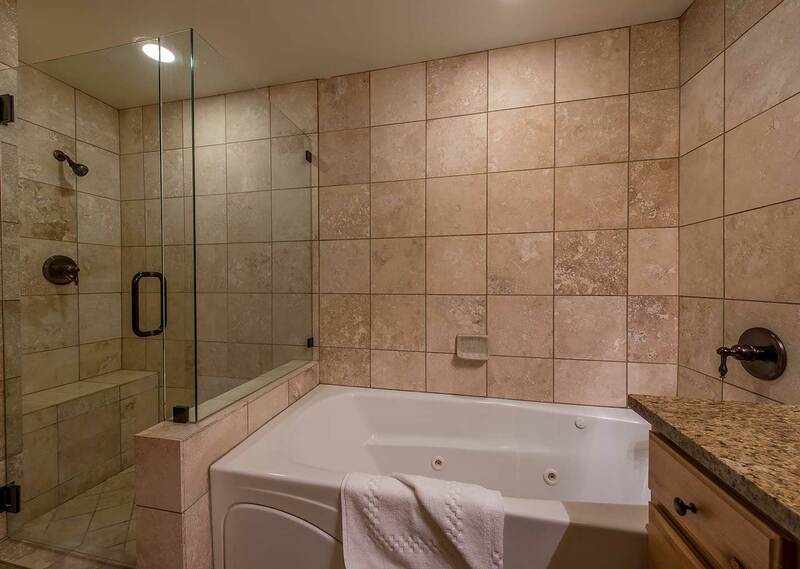 Spacious and comfortable, this Silverado Lodge condominium gives you plenty of room to relax with its vaulted ceiling, large living areas, fully-equipped kitchen, and balcony. 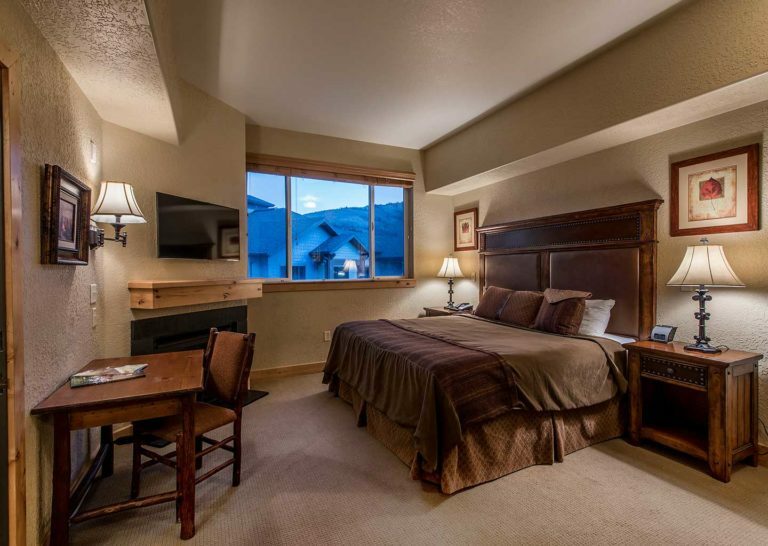 Two large bedrooms offer king beds, while the loft and living areas feature sleeper sofas for extra accommodation. 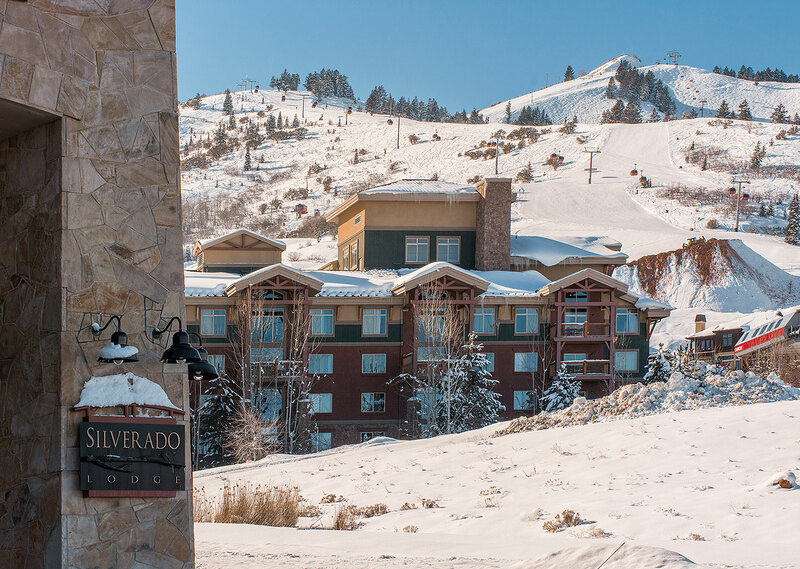 Up to eight guests can relax by the fire, share a home-cooked meal, or hit the nearby slopes for a day of world-class skiing.